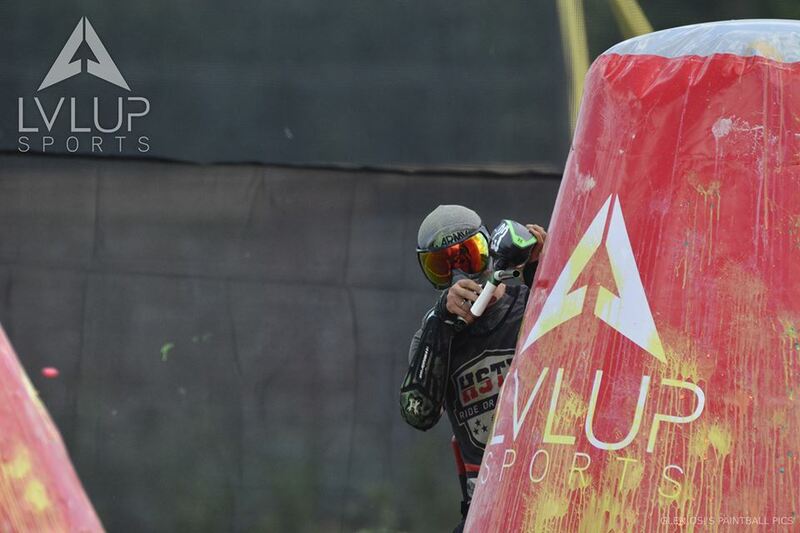 Whether you’re a pro or a first time paintball player, you can get in on the action at LVL UP Sports. 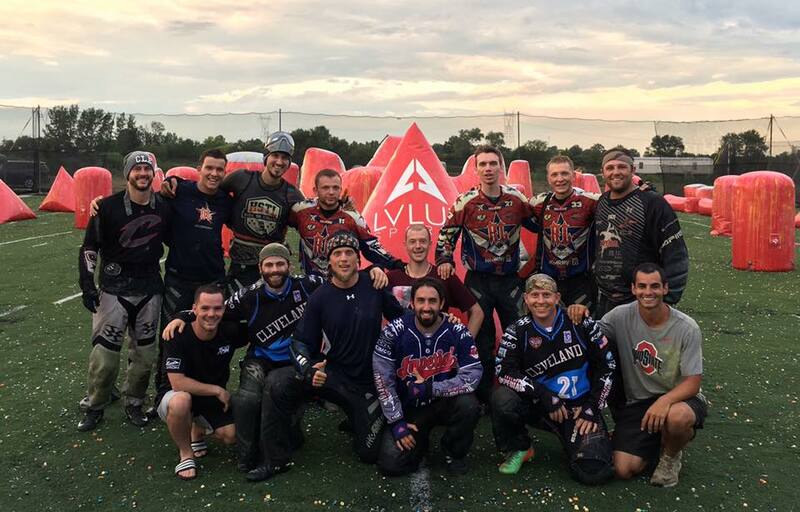 Looking to organize a unique event? 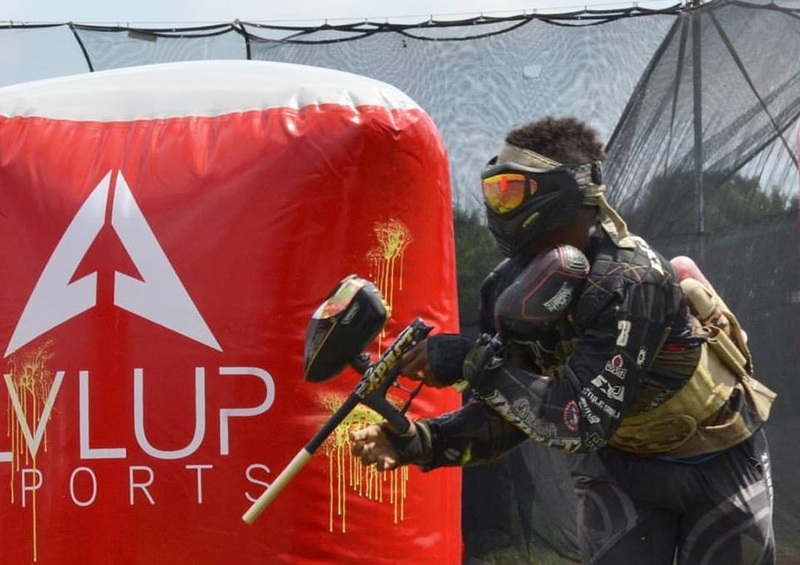 LVL UP Sports is the perfect place for birthday parties, private games, corporate events & more. 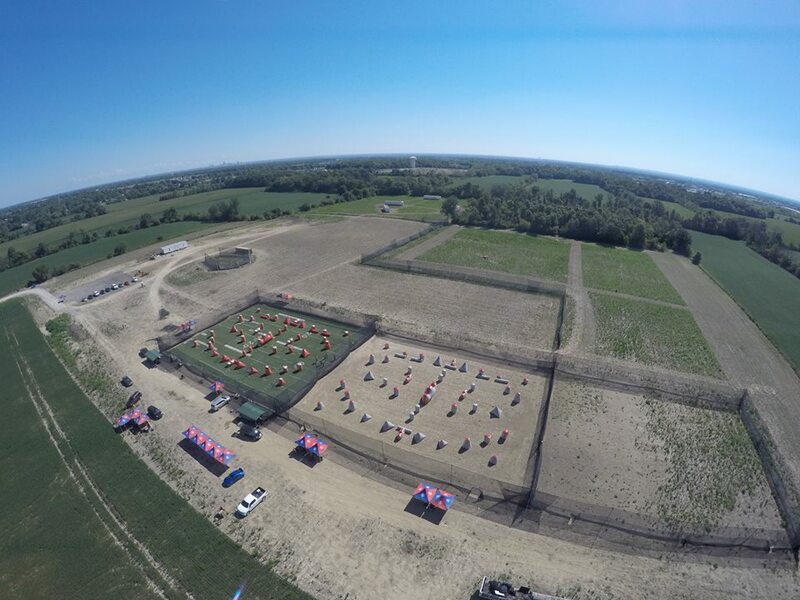 This 36.5 acre paintball paradise features a massive 6-acre woodsball course, competitive tournament fields, themed outdoor playing fields, a fully stocked pro-shop, shooting range, and more.